Glitter bar hire packages usually contain everything you need to get all your guests sparkling, but they can often be customised too if there’s something specific that you’re after. 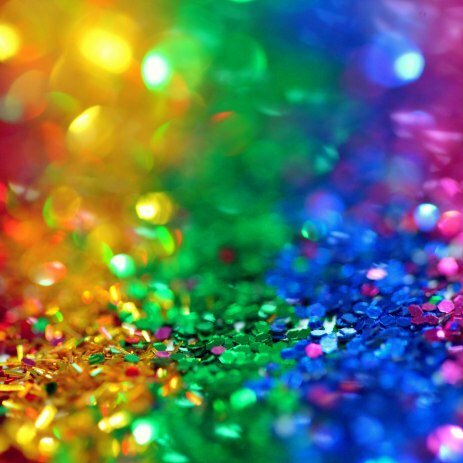 Some glitter bar hire suppliers will also be able to include face painting to enhance the glitter effect, plus lots of mirrors so you can see exactly what they’ve done to you! Your glitter bar hire supplier will contact you well in advance of your event so you can discuss exactly what types of glitter, props and makeup you’re after. Complete a request form to hear from glitter bar hire companies in your area.